...Lelouch was never a wimp. He was always ready to sacrifice himself for the sake of protecting his sister. Not a direct comparison between Shu and Lelouch. 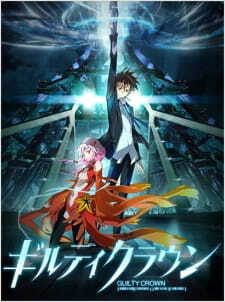 Just the way the story was presented had some similarities to Code Geass.